2-Year Training Program - Become a Dating Coach | Day Game Training - Best PUA Boot Camps! 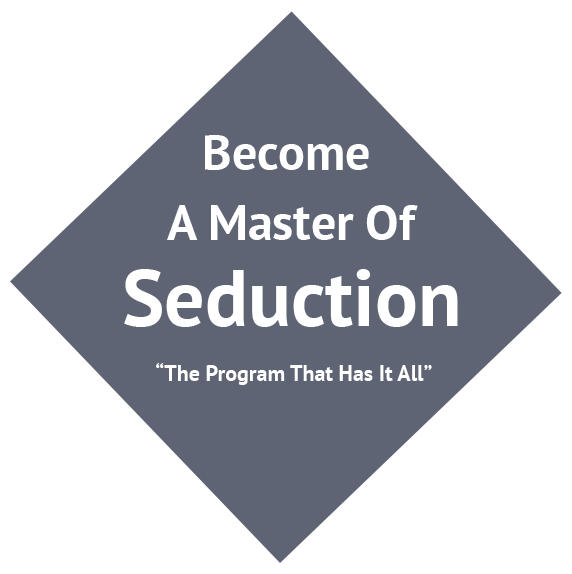 Attention: Guys who want to Master The Art Of Seduction. For two full years attend any 3-day or 7-day boot camp while we train you to be so good, you can teach it. *** You’d be a fool to miss out on this opportunity if you’re serious about mastering this skill by attending all the boot camps you’d like for the next 2 years!!! WHEN: The next and best 2 years of your life! TRAINING: You’ll not only get 2 years of training but if you are interested you will have an opportunity to help train newer guys (optional). BONUSES: Priority access to our coaches, 2 years of weekly webinar coaching in The Academy, complete access to all of The Attractive Man products, discounts on 1-on-1 coaching and much more! With So Much Practice There is No Doubt You’ll Achieve All Of Your Dating Goals. Did you know that it takes most guys 4 years of continual practice to become just OKAY with women? You have an opportunity here to cut that time in half and become a MASTER of meeting and attracting women. Take advantage of the 2 years of training and boot camps. This is an amazing deal that no other company offers. No BS, I’ve been in this industry for a while and no one offers anything like this. Note: This program includes all of our 3-day boot camps, 7-day super camps and any other events authorized by Matt Artisan. It excludes boot camps hosted by other companies. ARE YOU READY FOR THE BEST 2 YEARS OF YOUR LIFE!? We are giving you ALL of our secrets to becoming the ultimate ladies’ man.